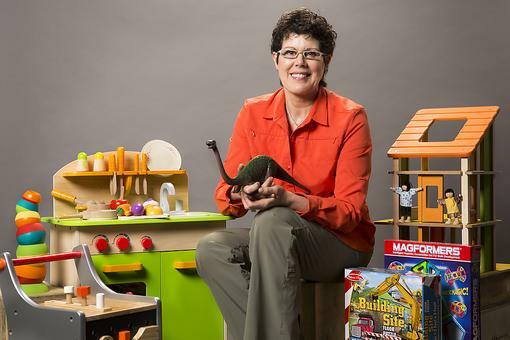 Teacher Karen, Early Childhood Engineer & Play Specialist with Play & Grow, recognizes & supports parents as their child's 1st & most important teachers! 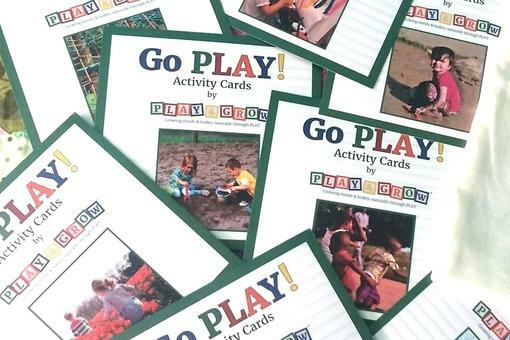 Look to Play & Grow for developmental products & resources to create meaningful, play-based activities; toy reviews & recommendations and toy rentals. PLAY is the WAY young children learn BEST! 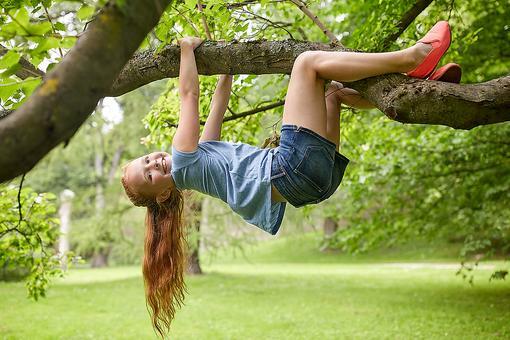 Developmental Activities for Kids: Why Swinging Is Fun & Learning for Your Child! 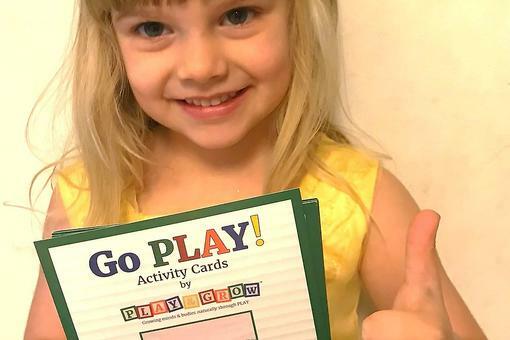 Everyday Math: Real-Life Math-Readiness Activities for Your Preschooler Using Laundry! 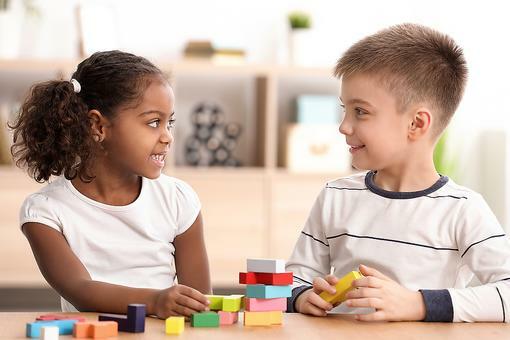 Critical Thinking Skills: How Kids Learn to Problem Solve Through Play!